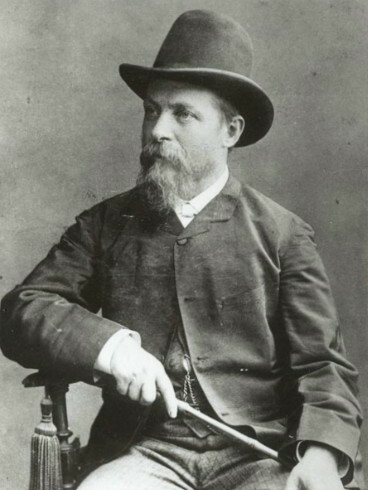 Orlovsky, Volodymyr [Орловський, Володимир; Orlovs'kyj], b 1 February 1842 in Kyiv, d 19 February 1914 in Nervi, Italy. 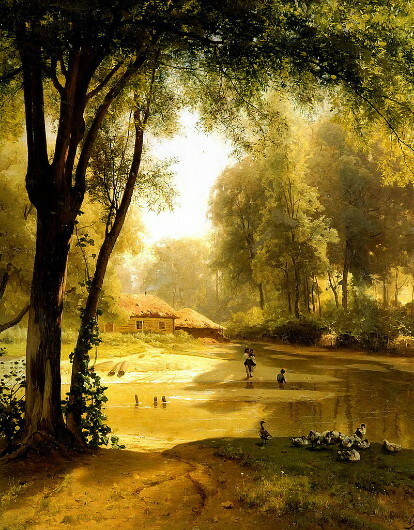 Painter of landscapes and genre scenes. 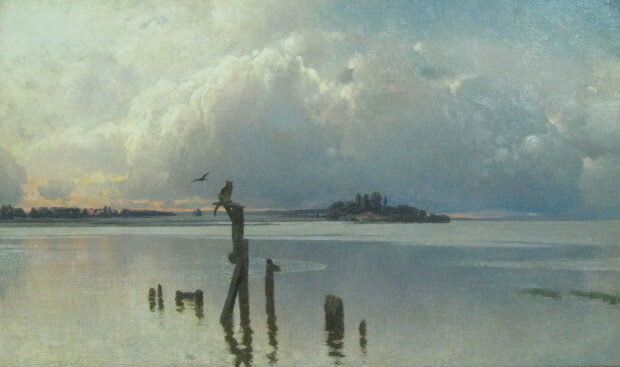 He studied under Ivan Soshenko in Kyiv (1855–60) and on Taras Shevchenko’s recommendation was admitted to the Saint Petersburg Academy of Arts (1861–8). 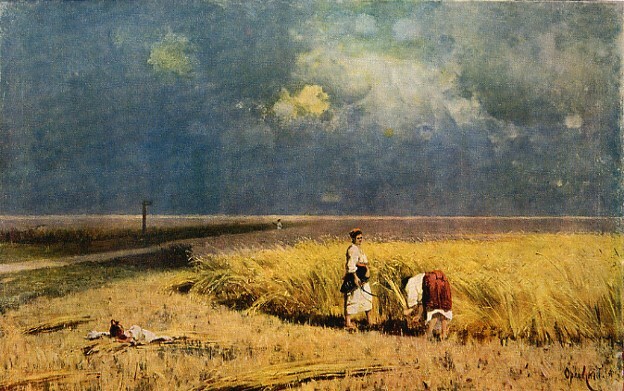 In 1869–72 he lived and painted in France, Italy, Switzerland, and Germany. He became a member of the academy in Saint Petersburg in 1874 and a professor there in 1878. 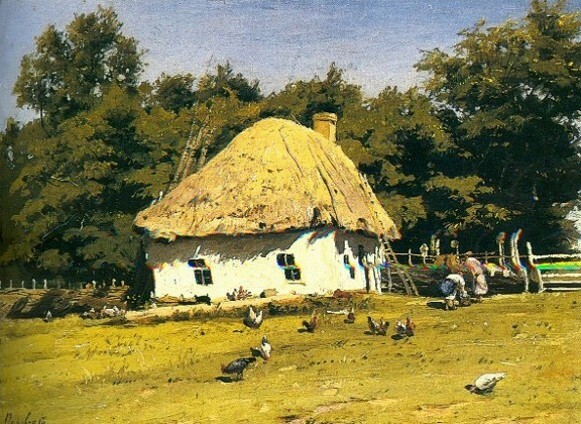 In 1886 he returned to Ukraine, where he taught at the Kyiv Drawing School and helped found the Kyiv Art School. 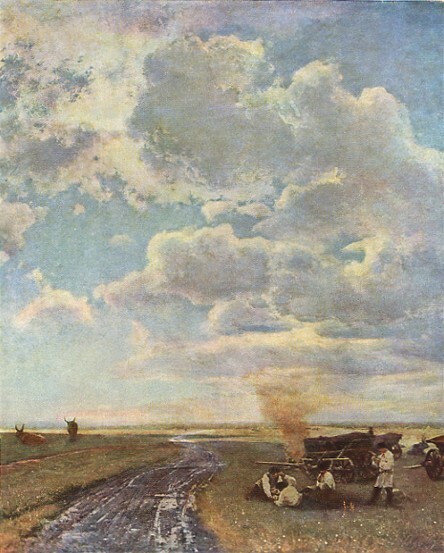 As Orlovsky gradually freed himself from academism, his works acquired a more natural composition, more confident lines, and a finer coloration. 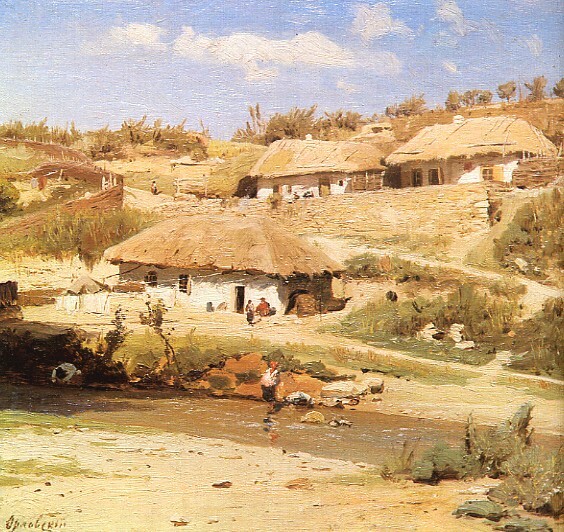 His famous depictions of the Ukrainian and Crimean countryside include In Alushta (1870), In the Steppe (1874), The Sowing (1874), Hay Gathering (1878), Peasant Houses on a Summer Day (late 1870s), Village (1879), Harvest (1882), Birch Grove (1884, 1886), Sudak Coast (1889), and Haven (1890). In the 1900s he painted seascapes almost exclusively. An album of his works was published in Kyiv in 1968.